When will be 8 Simple Rules next episode air date? Is 8 Simple Rules renewed or cancelled? Where to countdown 8 Simple Rules air dates? Is 8 Simple Rules worth watching? Officially a full-time teacher, C.J. is overjoyed to finally get access to the teachers lounge. But he soon finds himself being bullied out of the room by the school's overzealous Home Ec instructor, Mr. Edwards. Meanwhile Rory wants to impress a girl, so Bridget and Kerry take it upon themselves to give him a full-fledged makeover. After C.J. 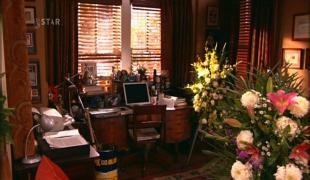 discovers that Cate may be starting a clandestine relationship with Principal Gibb, he blabs it to Bridget. An angry Cate gets even by having Gibb put C.J. in charge of the detention of students on Ditch Day, and C.J. gets even by detaining Bridget. Meanwhile, because she is stuck in detention and can't complete the ditch day prank herself, Bridget convinces Kerry and Rory to steal the rival school's mascot. 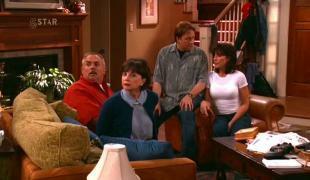 8 Simple Rules next episode air date provides TVMaze for you. 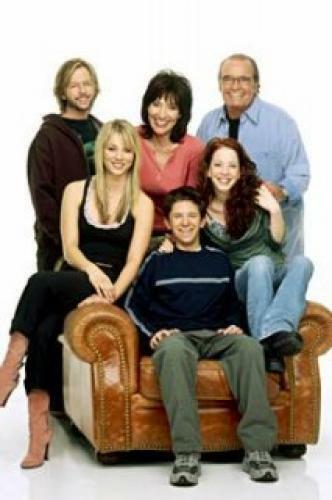 EpisoDate.com is your TV show guide to Countdown 8 Simple Rules Episode Air Dates and to stay in touch with 8 Simple Rules next episode Air Date and your others favorite TV Shows. Add the shows you like to a "Watchlist" and let the site take it from there.